SkyJuice Foundation actively partners with public, private & community organisations in developing countries, to provide safe sustainable potable water supplies that are affordable and appropriate to the local communities or service organisations. Since 2005 we have been involved in hundreds of projects, deploying over 6000 SkyHydrant water filtration units into countries affected by natural disasters and participated in the installation of over 20 Safe Water Kiosks for humanitarian relief. Develop and manage partnerships with public, private and community sectors to facilitate onground installation and management of potable water solutions. Supply potable water solutions specifically designed for developing country communities and disaster relief situations that are affordable, sustainable and easy to operate and manage. Train partner organisation representatives in the technical details of installation and management of potable water solutions and establishment of micro-businesses. Promote sustainable potable water solutions and projects to government, non government, individuals and other relevant groups to generate donations and investment. Read more about SkyHydrant water filtration units. Read more about SkyBOX Emergency water filtration units. 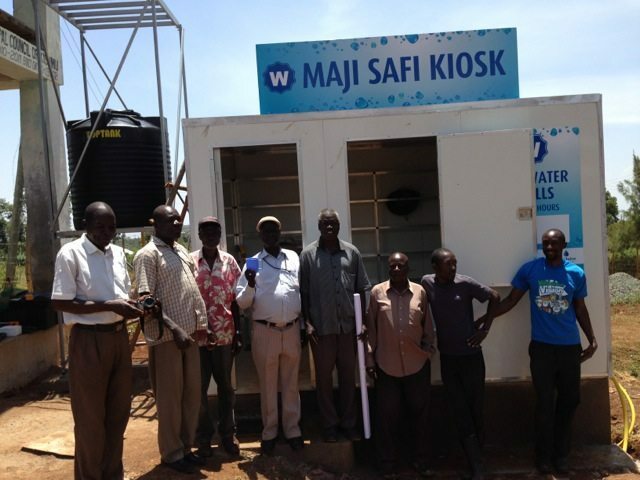 Safe Water Kiosks (SWK’s) provide a prefabricated potable water solution for an entire village. They utilise SkyHydrant membrane filters that work independently of the external power supply and process between 500 – 1,000 litres/hour dependant of feed water conditions. Pre-fabricated kiosk modules assure building quality and can be flexibly deployed. These are often established as community enterprises and are referred to as Safe Water Enterprises (SWE’s). To prevent water from being re-contaminated, new water containers are sold at the water kiosks or the community can bring their own containers to the kiosk and have them sanitised onsite prior to being filled with safe clean water. These kiosks are proven to improve the health conditions in the local community. Also the flow-on effects mean that healthy children can consistently attend school and that healthy parents can work to maintain household income. 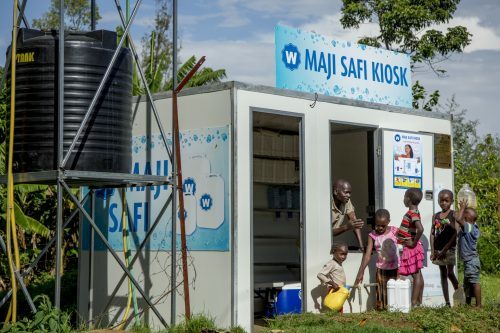 So far, there are 20+ Safe Water Kiosks around Kenya, Uganda, Tanzania and Vietnam. Read more about Safe Water Kiosks. 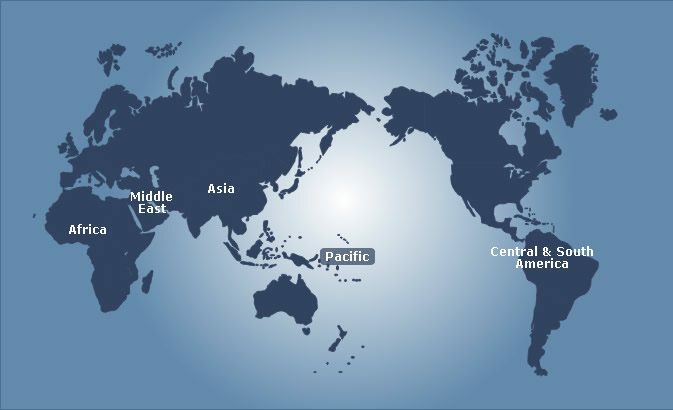 Regions where projects have been carried out include Asia, Pacific, Central and South America, Africa and the Middle East, with further projects planned for Africa, South and Central America, the Pacific region and Asia. Read more about project completed in Asia, Pacific, Central and South America, Africa and the Middle East. Talk to us about future project ideas for your local community.